Texas Mortgage Professional does not disclose any nonpublic personal information about its customers or former customers to anyone, except as permitted by law. 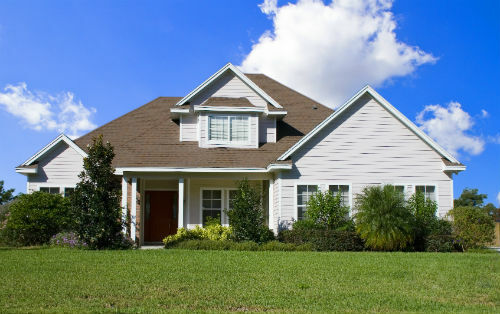 Texas Mortgage Professional may share all the information that it collects, as described above, with its affiliates. By sharing this information, we can better serve your financial needs. If you do not wish for us to share this information with our affiliates you may contact us. Texas Mortgage Professional restricts access to nonpublic personal information about you to those employees who need to know that information to provide products or services to you. Texas Mortgage Professional maintains physical, electronic, and procedural safeguards that comply with federal regulations in order to guard your nonpublic personal information.